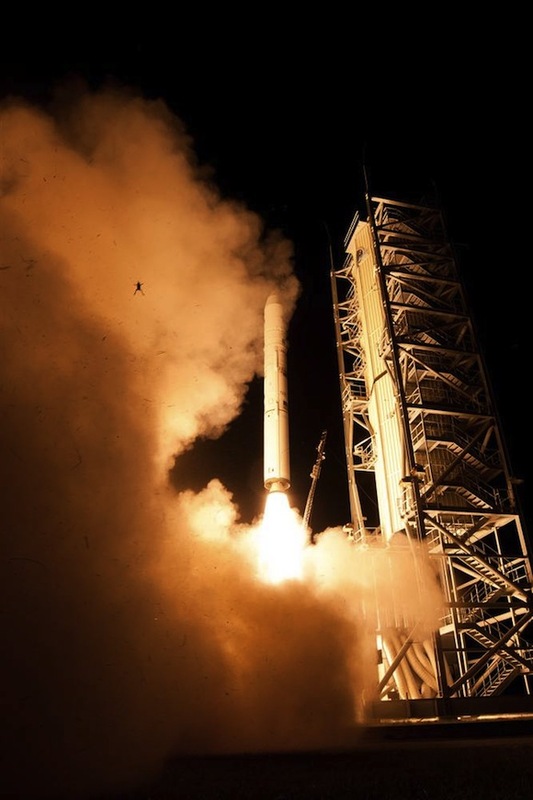 This frog must have been startled last Friday night, when a Minotaur V rocket blasted off from Wallops Island Flight Facility in Virginia, launching the LADEE moon craft to an eventual lunar orbit. LADEE stands for Lunar Atmosphere and Dust Environment Explorer. The craft is a robotic mission conducted by NASA. NASA says the frog probably didn’t make it. But its legend will live on.